My head is burried in my laptop while doing some work. I quickly check on Rain. 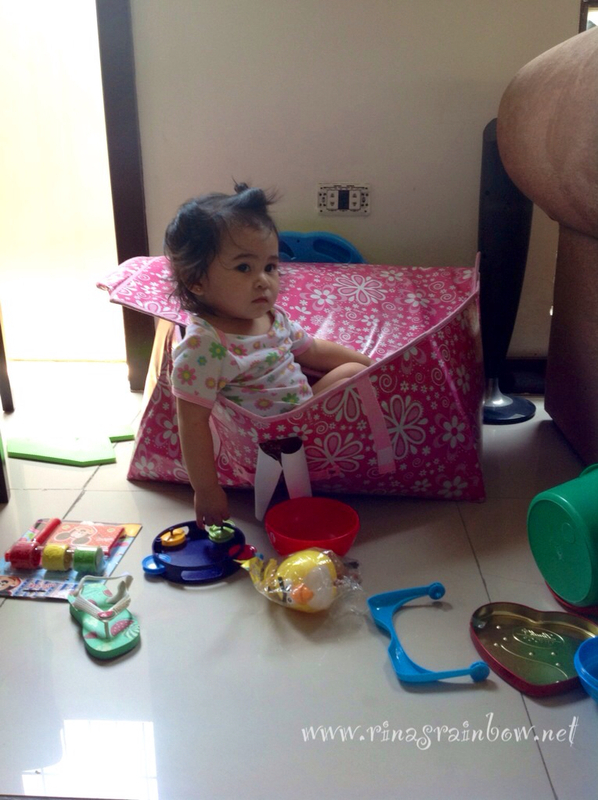 she's busy playing with her toys or watching Elmo. She's fine. I would tell myself. She will cry if she needs something. Focus back to work. After a few minutes, Rain starts to cry. Oh she probably wants me to carry her. I get up to soothe her. Still cries. No use. Maybe she's hungry? Still carying her, I walk over to the kitchen and quickly prepare mashed squash. I feed her but she prys her head away. Still crying. No use. Ah for sure she's sleepy. I try to gently rock her back and fourth. But she's till fussy. Now at my wits end, I would ask Rain "What do you want?!?" This was our scenario a few months back. But I am happy that things has changed significantly! 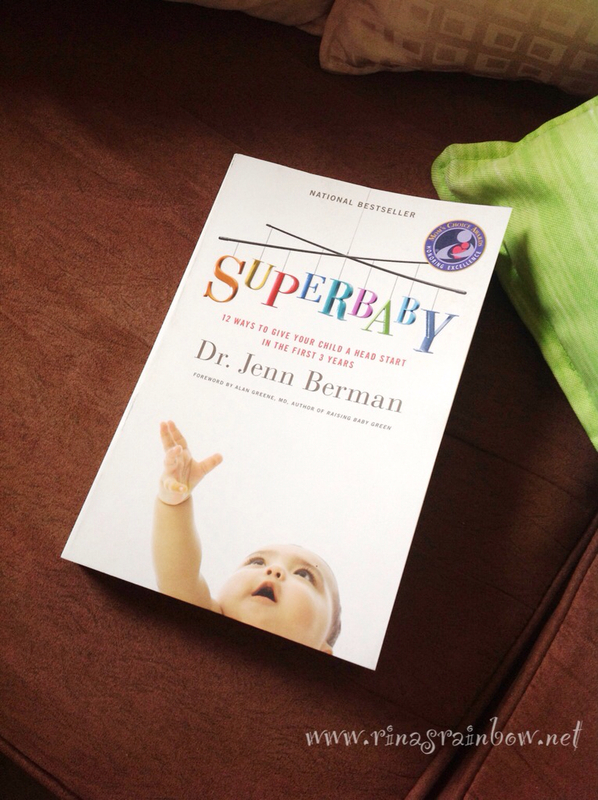 Big THANKS to SuperBaby book by Dr. Jenn Berman for sharing tips on following a schedule! As I have learned from Dr. Berman's book, some parents don't agree to having a schedule because it seems rigid. This should not be the case. Because the important thing to learn about following schedules is that it should be structured around your baby, not on what is more convenient for you, the parent. This also does not mean forcing your kid to "do the deed" just to follow a schedule on the dot (True story. I actually know someone who did this hahaha!). 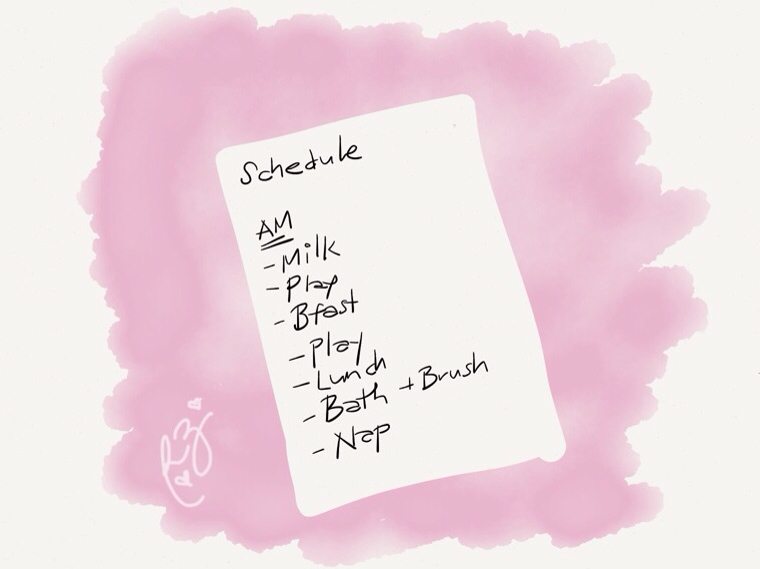 A schedule should just help you anticipate what your baby needs before the crying and the kicking starts. 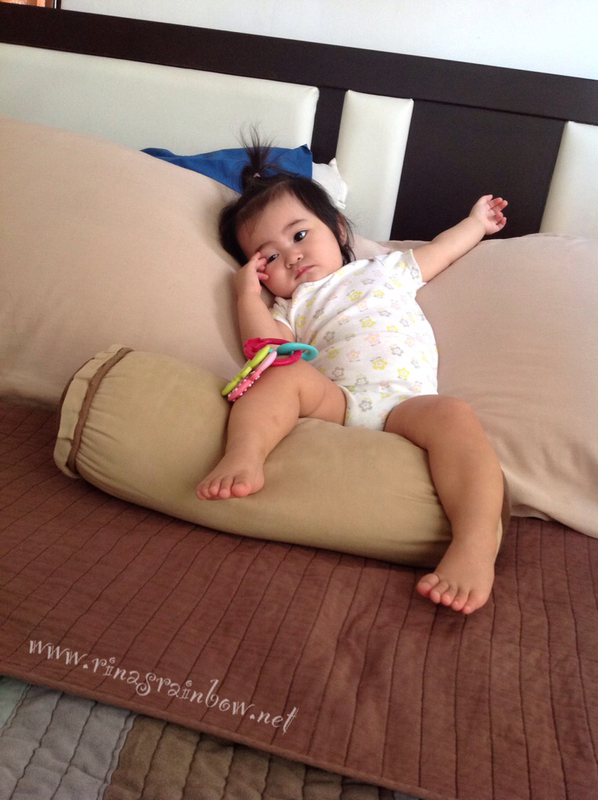 A good schedule is just something that will guide you through the day and will help you better understand your baby's cues, thus resulting to lesser tantraums. After reading Dr. Berman's book, I learned the importance of having a schedule. So I started focusing on Rain's cues. Did you know that crying is actually already a LATE indicator of hunger? An early indicator of hunger is smacking the lips together, or nibbling on her fingers or toys. So even before Rain starts crying, I would already know that she is starting to get hungry. After her milk, we would go downstairs in the living room and she would play and I would do my chores, prepare our breakfast, etc. And then I noticed she usually gets sleepy at around 12 noon. 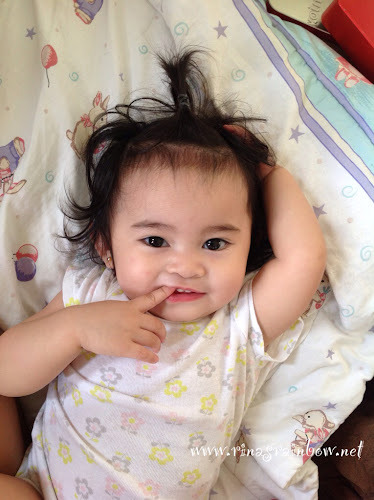 (Her cue when she's sleepy is rubbing her eyes). So I plot that down in our schedule as nap time. So at a round 11am even if she's not fussy yet, I would take her up to the room, give her a bath (because she would be all sticky and sweaty from playing downstairs), brush her teeth (more on this later), turn on the aircon (it's been too hot lately), and breastfeed her in our bed. We did this for a few days repeatedly until she got used to it. She knows that after her sponge bath, next is toothbrush time. She knows that our bed means nap time. So now everytime I breastfeed her in the room at noon time, within only seconds, she would fall asleep for a good hour or two. Guaranteed. Dr. Berman explains that schedule is also important because it lets your baby know what to anticipate next. If she knows what is going to happen next, she knows what is expected of her. Because of this, there will be less resistance from your baby. It's only logical. For example, when you watch a suspense movie for the first time, you feel scared and nervous for what might happen next. 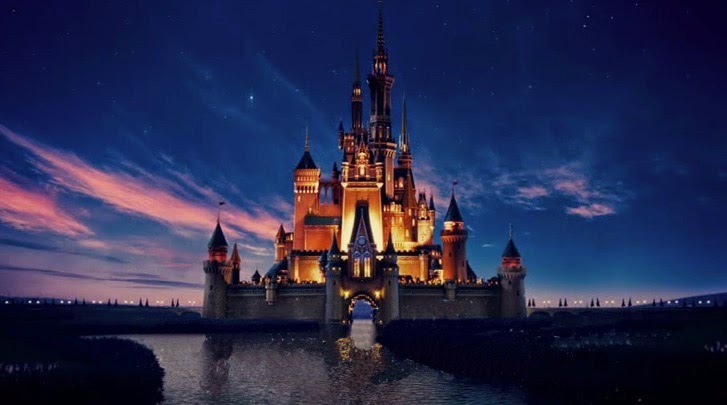 But if you've seen it more than once, you can already anticipate and prepare yourself for the next scene. Sort of the same for a baby. 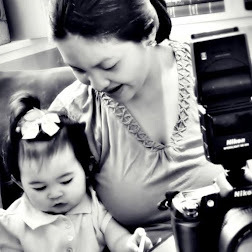 When a baby starts to learn the pattern, she can already anticipate what's going to happen next. No surprises = less tantraums for a clueless baby. "...the predictability promotes security and confirms her experience of the world as a predictable and trustworthy place". "By their rythm and repeptition, these events form patterns, helping little ones make sense of their days and nights. When a child can count on having her needs met and having life progress in predictable ways, she feels secure and learns to trust others and the world around her"
Longer naps, less crying, smoother rythm for Rain and I! Thanks once again to the Superbaby book by Dr.Jenn Berman, Rain and I are reaping these rewards. Because of having a schedule, both of our lives became a notch easier! Myth # 1: Schedules are rigid - routines should be structured around your child, not in reverse. Myth #2 : You can make a child sleep - you cannot make a child sleep but you can "hold the frame" by giving her an opportunity to rest. Myth #3: You can make a child eat: our job as parents is to make nutritious food available for our child when she is hungry, not make her eat or control how much she eats. Myth # 4: Babies don't need a schedule until they are six months old - the sooner babies start to develop a routine, the better. Myth # 5: If your baby is on a schedule, she will spend a lot of time crying - The point of having a schedule is to anticipate your child's need before they arise. hi rina! im a first time mom too! could not agree more regarding having a daily schedule for babies. we started with his sleeping schedule, then feeding, bathing etc. it really works. 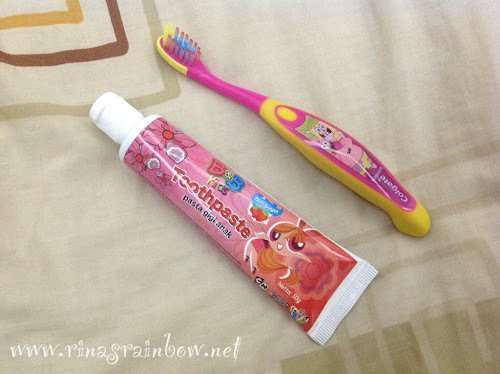 anyway, i suggest you try sansflou gel toothpaste (i got it from watsons), it has no flouride and taste great too, was recommended by a pedia dentist.